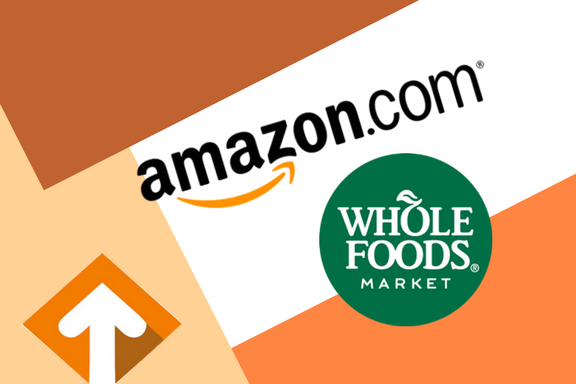 The announcement that Amazon is buying Whole Foods was arguably one of the biggest industry news stories to kick off summer 2017. Which Chocolate Packaging Material Should I Choose to Avoid Leaks? Summer is quickly approaching, which means sunny days spent at the pool, park, or embarking upon exciting outdoor adventures. As we spend these warm-weather months catching rays, it’s important to stay hydrated and properly nourished. Families often participate in camping or embark upon many other outdoor adventures, and packing the right food, drink, and supplies in a convenient and protective manner is important. Across the globe, an increased demand for convenience and food safety has changed the way consumer products are packaged. Millennials, now the largest and most influential spending demographic, are creating a shift in our society, due in part to many of these consumers entering the workforce, starting businesses, and becoming parents. One of the most appealing features of a stand up pouch is its ability to be easily opened and re-closed to lock in freshness and flavor. This offers convenience to the end user, as well as added value. Consumers can return to the product numerous times without worrying that it will become stale or contaminated. This also allows brands to package larger quantities of their products because it eliminates the need for single-serve packaging that is torn open and discarded after the product has been removed. Which Type of Material is Suitable for Chocolate Packaging? Ah, chocolate. Who doesn’t love this rich, sweet delicacy? 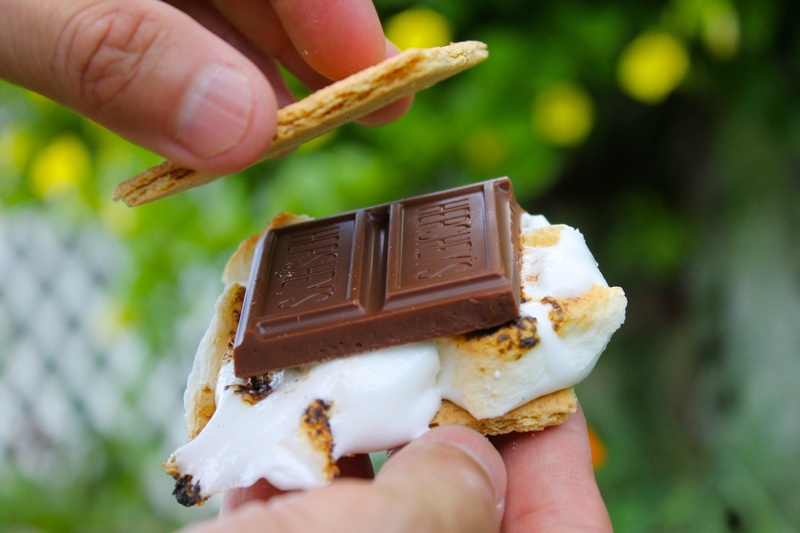 We work with many candy brands that seek out flexible packaging options to best preserve the flavor, freshness, and quality of their candy bars and bite-size sweets. 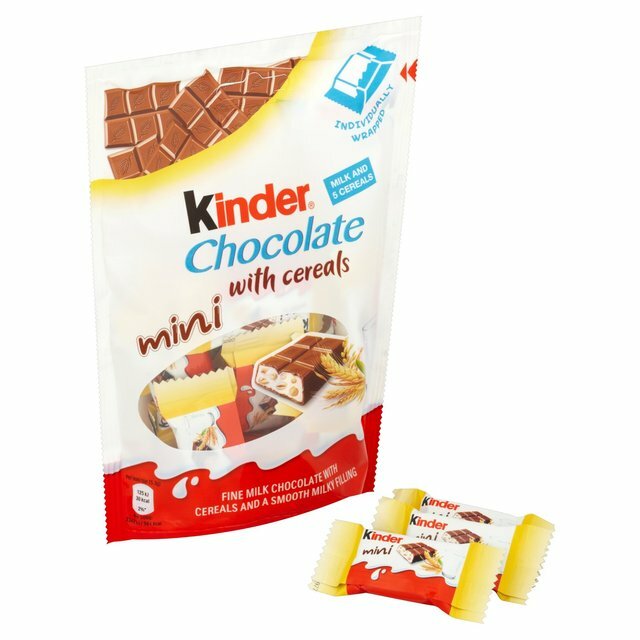 While many types of stand up pouches for chocolate will work to preserve the structure of this type of candy, flexible packaging can be produced with a wide range of sizes, shapes, structures, and finishes... and the options can seem overwhelming. There are many products out on the market today that are instantly recognizable because of their iconic packaging. 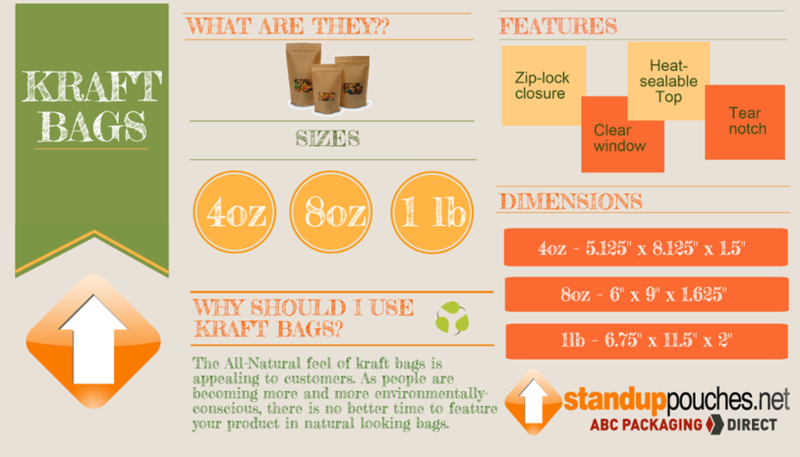 Can Kraft Stand Up Pouches Be Recycled? 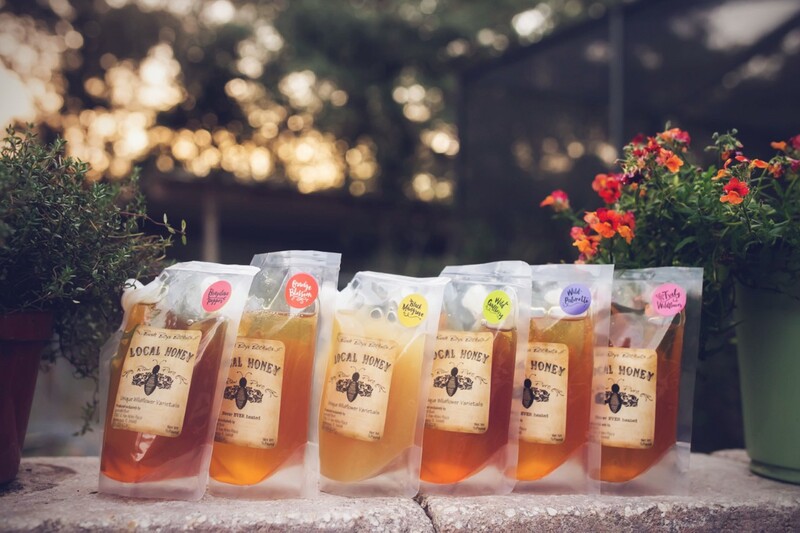 Many leading brands have already made the switch from traditional rigid containers to flexible pouches for their product packaging. Some of the biggest advantages of using stand up pouches or barrier bags for products are a reduction in production costs and an increase in shipping or transportation efficiencies. 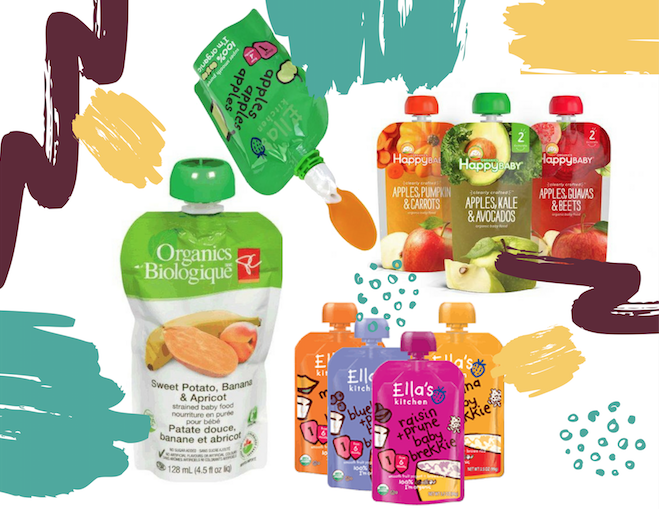 Stand up pouches also help companies build their brand image and distinguish themselves in a crowded retail landscape full of competing products. When you want to honor the special people in your life, every detail matters. Creating an unforgettable experience is what leads to beautiful memories that last a lifetime. 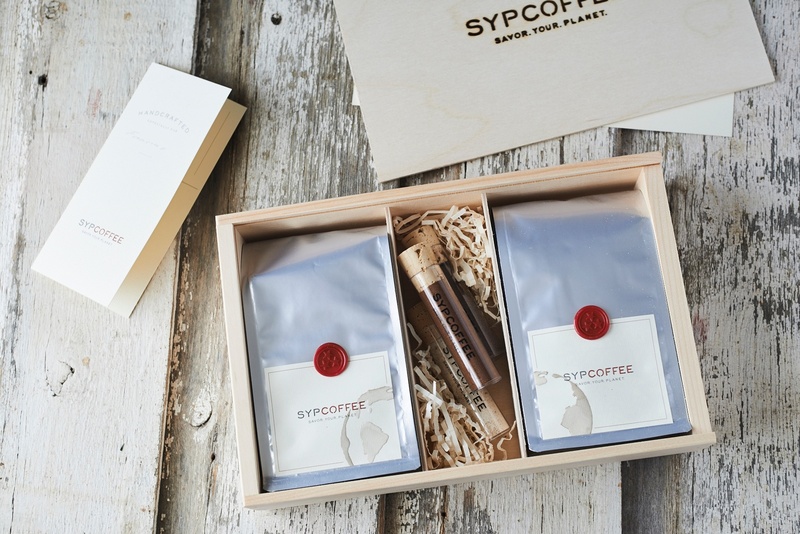 That’s the idea Craig Margolius had when he decided to quit his job at Nissan and embark upon his entrepreneurial adventure with SYPCOFFEE. 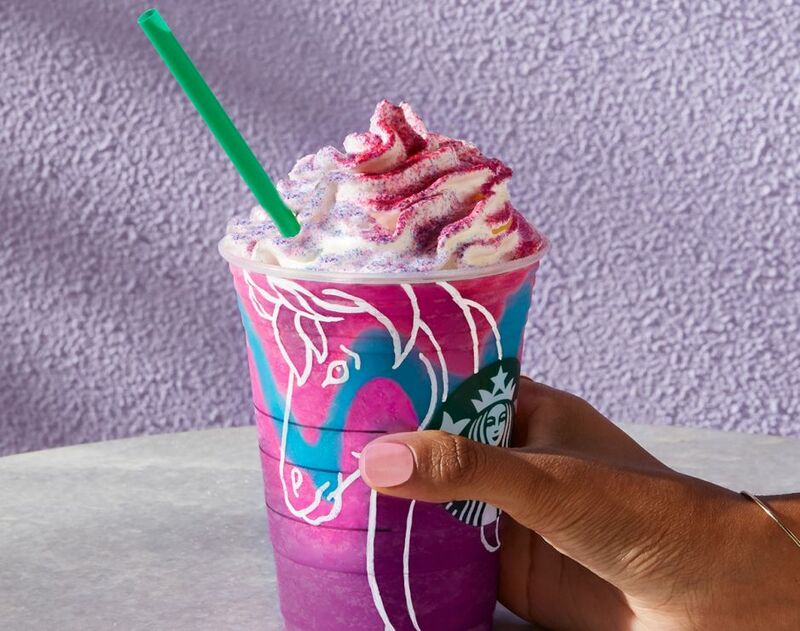 Starbucks' infamous Unicorn Frappuccino has made big headlines — some people love it, some are complaining about the unhealthiness of it, and most are probably sick of hearing about it. However, we must tip our hats to the team at Starbucks who came up with this brilliant idea. 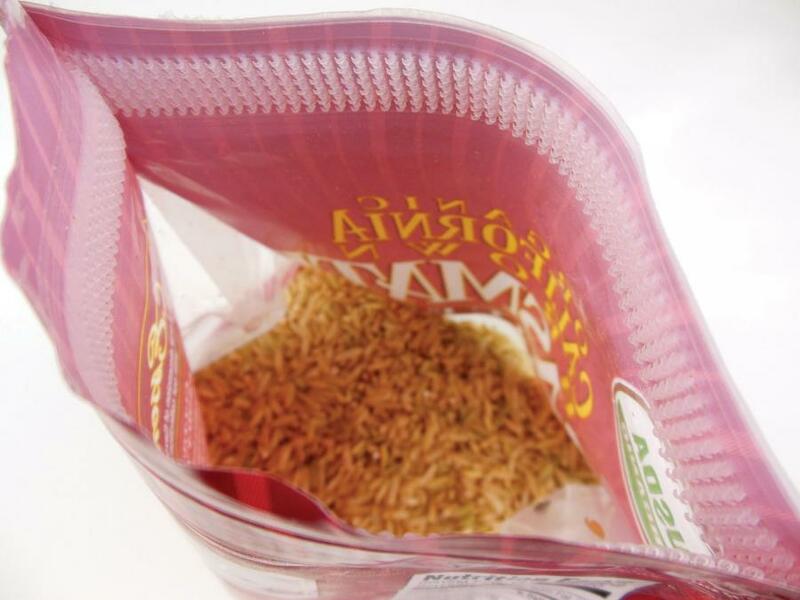 What Preservation Method Do You Use with Stand Up Pouches for Soup Packaging? When most people think of Campbell’s soup, they think of the classic red-and-white label on a can, iconized by pop artist Andy Warhol, and seen in the pantries of many homes across the nation. Although extremely identifiable and iconic, Campbell Soup Co. hasn’t been afraid to take chances, make changes, and completely overhaul its soup packaging to appeal to a younger, more hip generation. 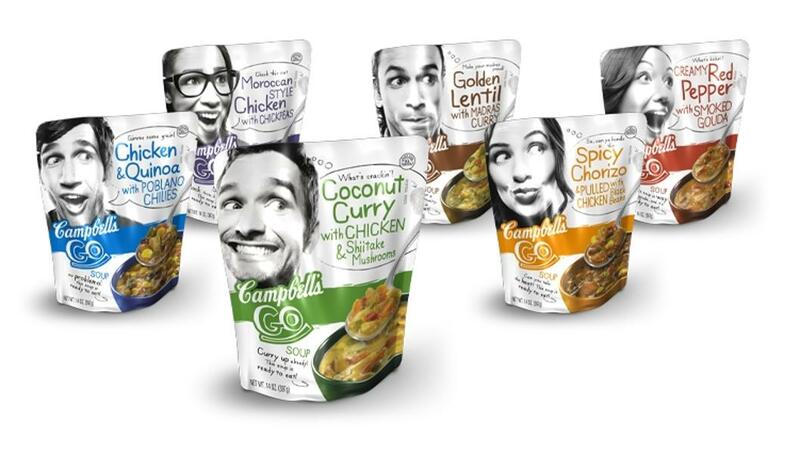 It’s certainly a risky move to introduce a new product into a type of soup packaging that looks completely different from what consumers are used to, but that’s exactly what brands like Campbell’s have done, and it’s allowed them to enter new markets and reach the largest living (i.e. most influential) generation.